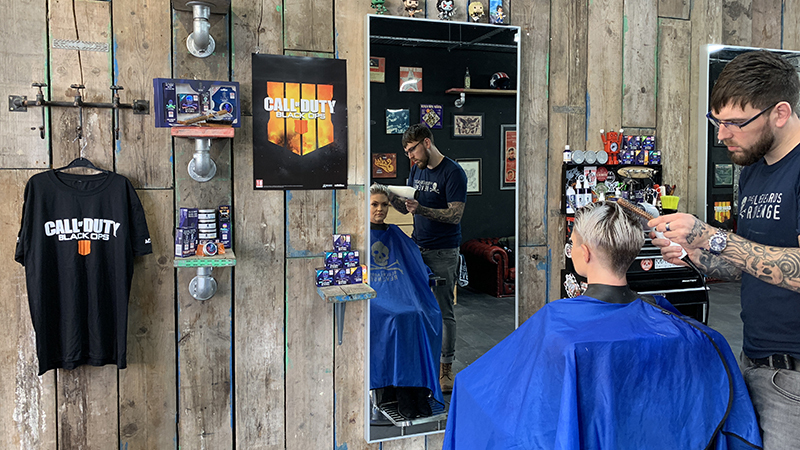 The Bluebeards Revenge has teamed up with leading barber Callum Marks to help you create a fierce faux hawk from Call of Duty: Black Ops 4. The $500 million that Activision’s latest title – Call of Duty: Black Ops 4 – amassed in its first three days of launch tells you everything you need to know about the success of the game. But what interest does a barber-grade grooming brand have with a first-person shooter? The fast-paced action and whizzing bullets might be exhilarating, but to The Bluebeards Revenge they’re simply an addition to the game’s true art form – its haircuts! To celebrate these technological and artistic advancements, The Bluebeards Revenge has teamed up with Callum to bring to life an iconic hairstyle from the new title.  Below, they share their secrets on how to cut and style a fierce faux hawk like Battery’s from Call of Duty: Black Ops 4. As barbershop trends start to explore longer hairstyles, the desire for haircuts with length on top and clean cut sides is fast becoming popular, and a faux hawk is the perfect example. Literally meaning ‘fake hawk,’ these styles are a descendant of the classic mohawk but offer far more styling options. They are edgy enough to turn heads, but not so anti-establishment that they would look out of place in a professional environment, such as the office. 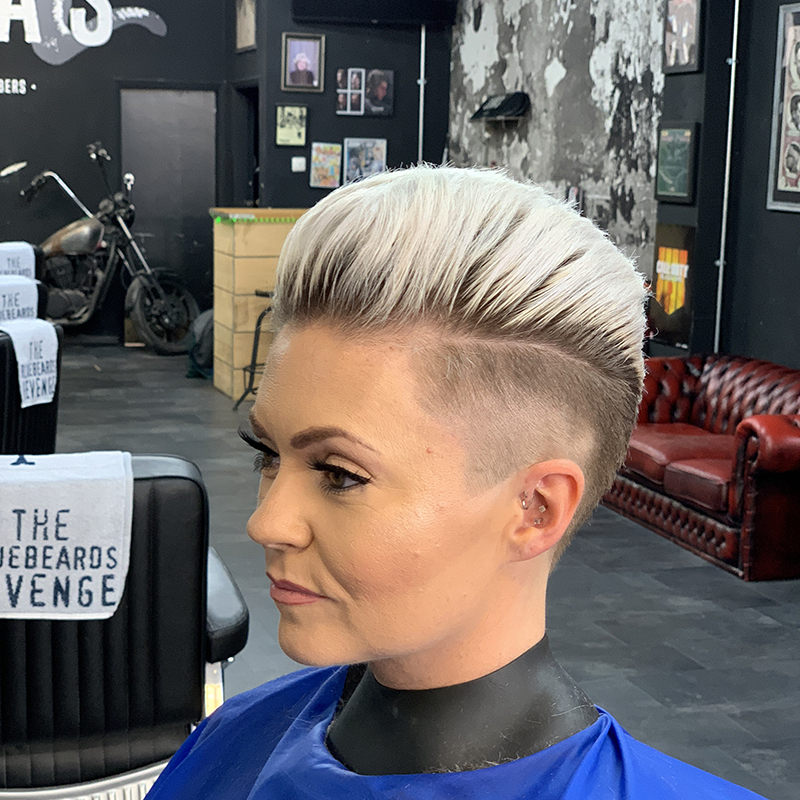 The versatility of this cut is summarised perfectly by Battery herself; demonstrating that while this cut is synonymous with men, it can also be adapted to suit women with shorter barbershop styles. 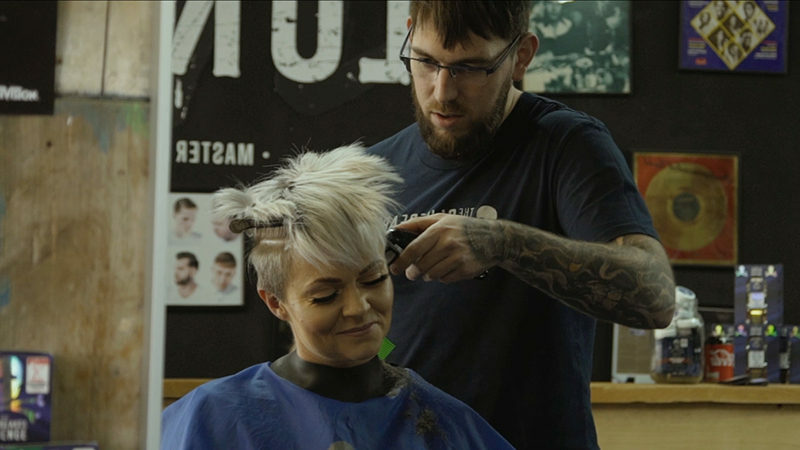 “Creating a faux hawk like Battery’s is all about adding volume and texture,” says Callum. With this in mind, you’ll need to work on building hold into your hair, without it becoming too heavy or greasy – it’s not as complicated as it sounds! Start with freshly washed hair and dry it with a towel. Then, apply a generous spritz of The Bluebeards Revenge Sea Salt Spray and rough it through your hair from root to tip. Next, grab your hairdryer (if you don’t own one, sort yourself out!) and a vent brush, and blow-dry your hair upwards and into the middle to create the hawk effect. With the pre-styling concluded, take a finger full of The Bluebeards Revenge Matt Clay and run your hands through your hair, paying close attention to accentuating the hawk and flattening down the sides. 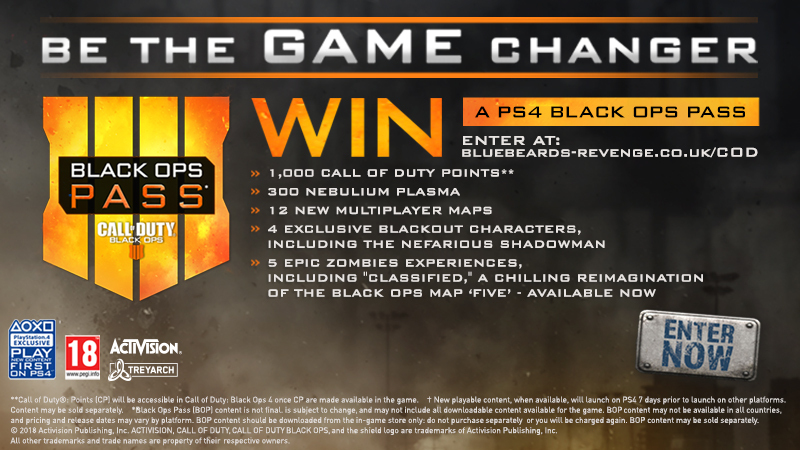 WIN a Call of Duty: Black Ops 4 Pass for your PlayStation 4 – enter here! • 4 exclusive Black Out characters, including the Nefarious Shadowman.